Which part or fraction of my pizza did I already eat? 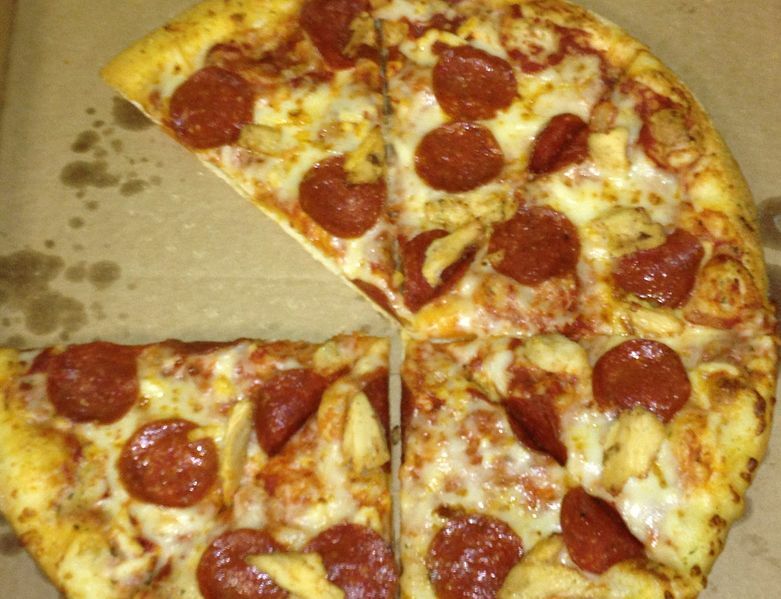 If all slices are equal in size, which fraction of my original whole pizza will everybody get if we share this remainder equally among 3 persons? 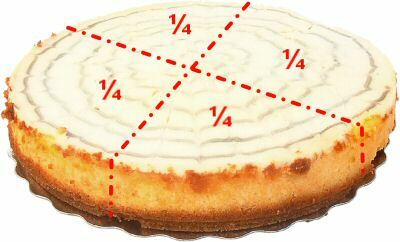 Fractions play an important role on your IGCSE GCSE maths exam paper. Follow the links below during your maths revision and study all example questions and activities well. Also complete the FREE worksheet which I uploaded for you. If you still don't understand fractions, let me know and I will help you with your maths! In this section I will explain to you what equivalent fractions are and how you can find equivalent fractions. I will also teach you how to simplify fractions. When you follow this link I will explain to you how to calculate the fraction of an amount. Follow this link to learn all about improper or top-heavy fractions and mixed numbers. Check this link to learn how to convert fractions into decimals and decimals into fractions. Study this part during your maths revision and learn how to add and subtract fractions. I will provide you with many example questions so you can practise a lot! If you follow this link I will explain to you how to multiply and divide with fractions. I will show you step by step what to do and you for sure will understand this important maths topic.